Calling coffee popular doesn’t even begin to capture the ubiquity of the beverage. According to Business Insider, coffee is a $100 billion industry globally, coming in second only to oil and ahead of natural gas and gold when it comes to commodities. Becoming a professional coffee roaster in your hometown is a way to bring some of those profits into your own pocket and the local economy. 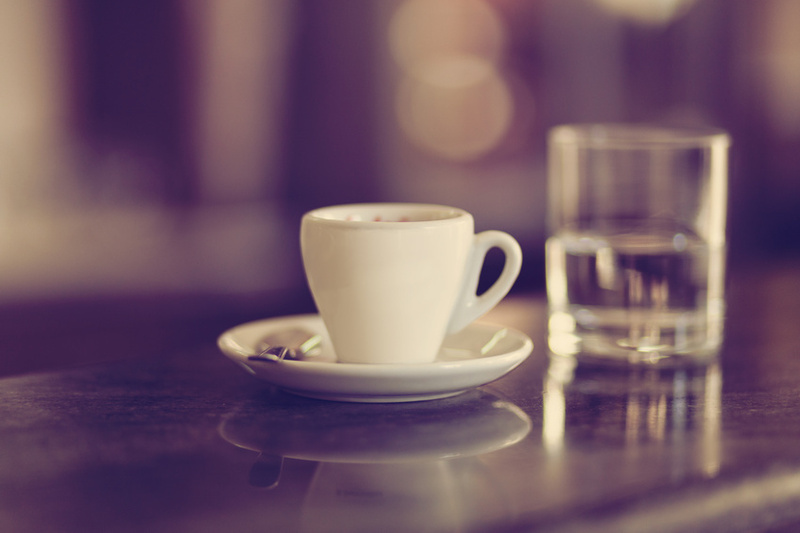 When people think of starting a coffee-related business, they often think of a coffee shop first. But a coffee roasting business, whether it includes a storefront or is only home based, offers a more manageable way of getting started. Not only will you not need to pay to lease a large space, you’ll have far fewer labor and product costs. If you love gadgets and machines, then coffee roaster machines are sure to fascinate you. You’ll probably want to start out with a small batch roaster (both because they’re more affordable and because you won’t need the capacity of a larger machine), but these scaled-down versions are just as complex and powerful as larger commercial versions while being easier to operate. Even as a professional coffee roaster, coffee roasting is a segment of the coffee world that relies heavily on experimentation, constant adjustment and ongoing education. As you try different beans from growers around the world, you’ll develop not only a solid base of knowledge regarding coffee, but also a gut feeling as to the roasting profiles that will best bring out the flavors of each different batch of beans. Especially if you make the effort to brand yourself as an artisanal coffee roaster, roasting coffee puts you at the heart of the slow-food, farm-to-table type community, whose members are often willing to pay a little more for local, gourmet products. You can build financially savvy relationships with local coffee shops and co-ops even as you build personally satisfying relationships with your customers. Share your thoughts about becoming a professional coffee roaster in the comments!